Last week, we teased a new series about where your favorite fish go in the winter. We promised to answer that question for king salmon first. First, the clue from last time: The reason you’ll see the flash of your herring much deeper into the water column during the winter is because of a lack of primary productivity in the near shore waters. Low plankton levels translate to less food available and less reason for the kings to school up close to shore. 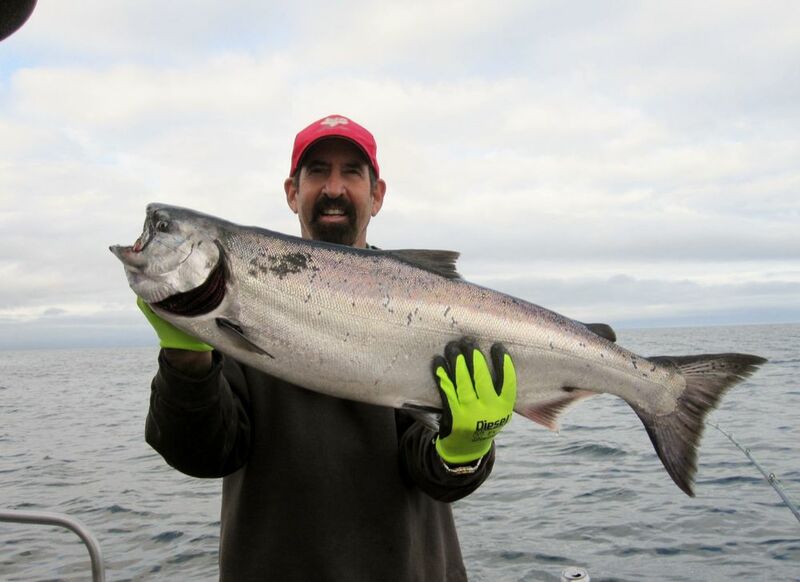 That said, some kings cruise Sitka’s waters year around, but winter fishing isn’t fast, the days are short and the ocean rough. The lion’s share of the kings are north and west of Sitka, following the Alaska current and looking for nutrient rich water. 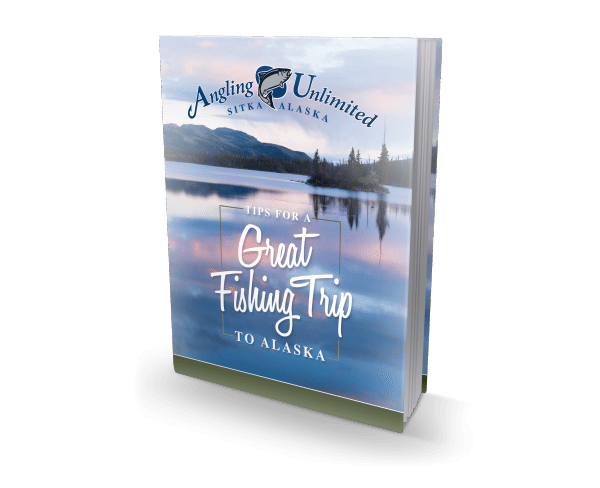 They are up along the Alaska Peninsula, off shore in the Gulf of Alaska, and some are poking their noses in and out of Cook Inlet. The migration patterns of kings aren’t 100% consistent from year to year and vary with changing ocean nutrient conditions. What we know for certain is that the main body of fish is not near shore in the winter. But come May, they will be moving past Sitka in large schools through at least the middle of August.